STATE COLLEGE — There’s more to gaming than Nintendos and Xboxes. A visit to Schlow Centre Region Library on a Saturday afternoon can show that games played on boards with pieces and opponents sitting across from you are alive and well. Each Saturday, from 2 to 4 p.m., Schlow hosts Go and Chess clubs in its Musser Room. Additionally, every fourth Saturday of the month, the library is home for the Boardgaming Meetup, which is hosted by the Tabletop and Role-Playing Gamers of Central PA. The gaming action takes place from 10 a.m. to 4 p.m. in the Downsbrough Community Room. The next meetup is July 28. Each of the game clubs attract people of all ages, from kids to retirees. It’s been almost four years since Sandy Breon helped bring the Chess Club back after it had been inactive for a few years. He says his uncles taught him how to play when he was growing up, but he never took it seriously until he was an adult. He says the club usually averages about a dozen people on a Saturday. Earlier this year, the club saw one of its regular members, Emily Hu, a student at State High, become the high school champion at the Pennsylvania State Chess Federation’s scholastic championships. She’ll be competing at the Denker Tournament of High School Champions July 28 in Wisconsin. Breon said he hopes to one day have a practice tournament for kids who are interested in competing in official tournaments for the United States Chess Federation. While the Chess Club is happening, some visitors play Go, which was invented in China more than 2,500 years ago. Players take turns placing their playing pieces, or stones, on a board. The stones can’t move but can be removed if they are captured, or surrounded by opposing stones. According to the American Go Association, Go is “the simplest of all games” and also the “most complex of all games” because of how many possible moves a player can make. Besides the enjoyment of playing games such as chess and Go, non-computer-type games also offer a social element where people can gather for a few hours of fun. That was a big reason why Gabriel Szaszko and his wife, Joana, helped organize the Tabletop and Role-Playing Gamers of Central PA and the Boardgaming Meetups at Schlow. The couple moved to State College from Tulsa, Okla., in 2013 and were looking for ways to meet people and socialize. Szaszko said that about 10 to 35 people attend the meetups. He adds that one of his favorite aspects of the meetups is it gives people a chance to socialize and try new games. For more information about the Chess & Go clubs and Boardgaming Meetup, visit schlowlibrary.org. 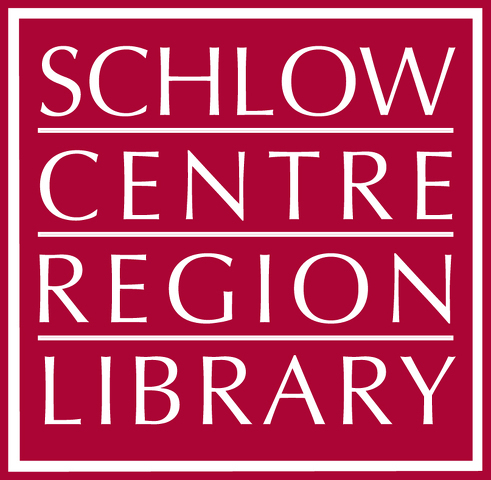 David Pencek is communications manager at Schlow Centre Region Library.